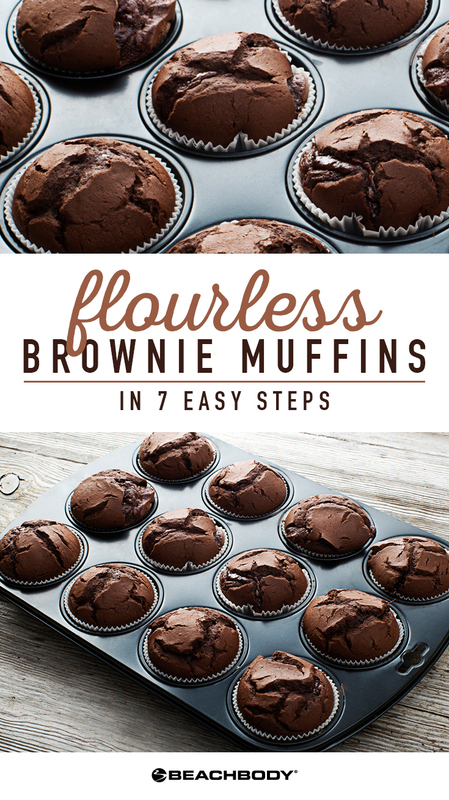 These dark chocolate flourless brownie muffins are delicious and healthy. 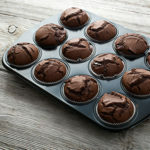 Watch 21 Day Fix creator Autumn Calabrese and her brother, chef Bobby Calabrese make a similar version of this recipe on their healthy cooking show, FIXATE! Enjoy this treat as an occasional snackional.